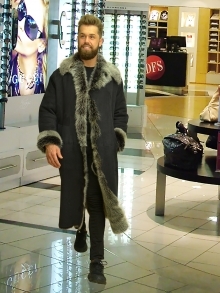 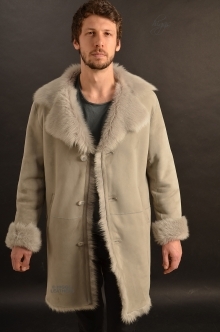 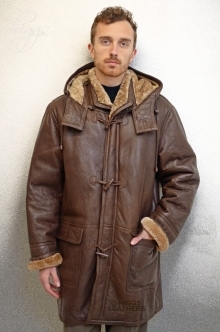 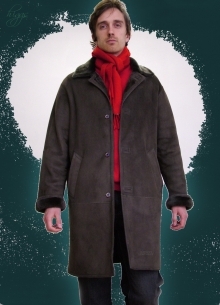 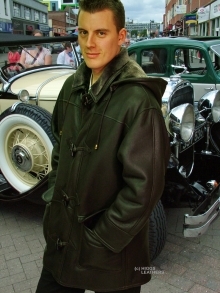 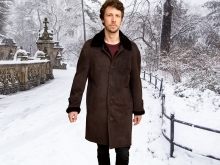 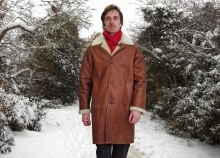 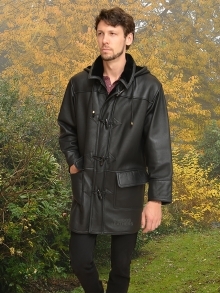 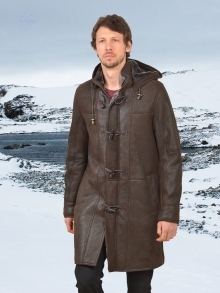 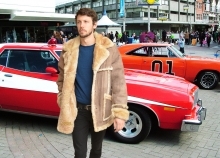 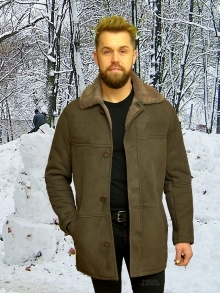 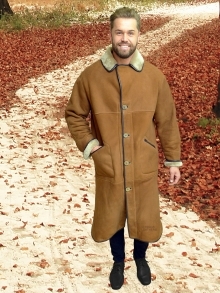 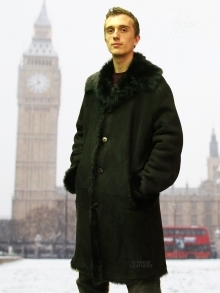 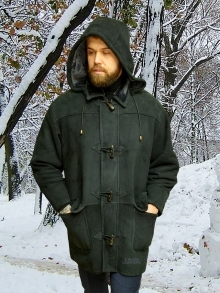 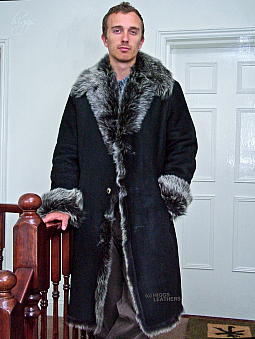 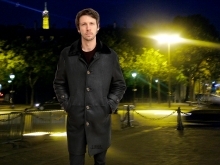 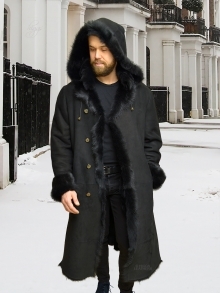 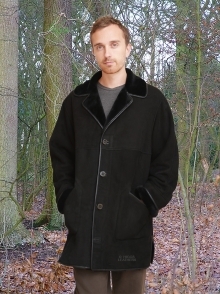 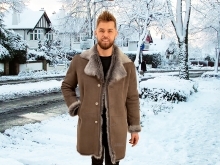 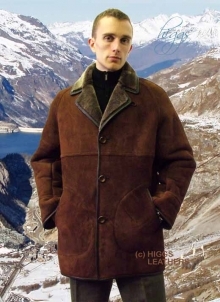 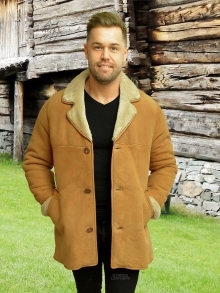 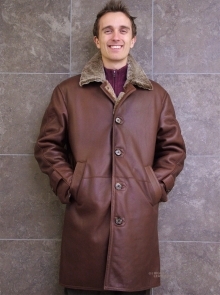 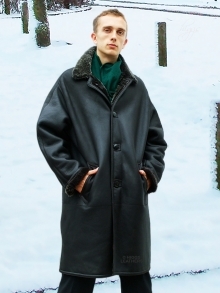 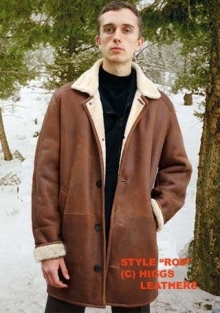 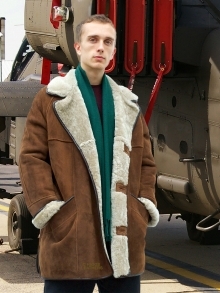 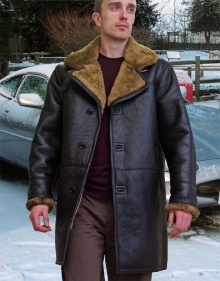 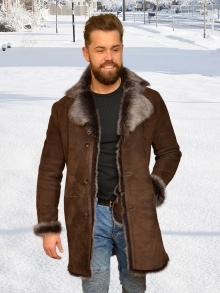 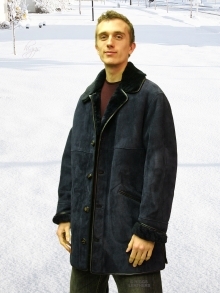 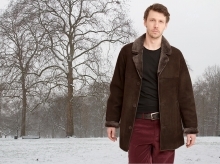 Shearling coat mens; we have one of the widest selections, not just in the UK, but world wide! 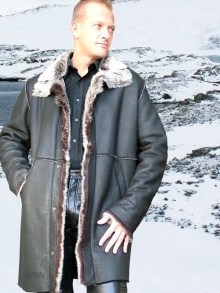 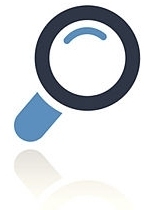 No man-made fabric gives the same natural warmth as sheepskin! 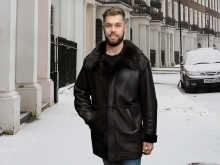 Whether it's the heavy duty sheepskin flying jackets for men, the new ultra soft lightweight Shearling coat styles, or mens classic sheepskin coats, nothing else looks or feels the same, or lasts as long! 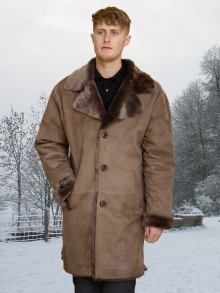 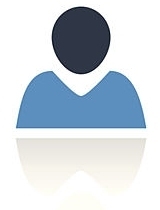 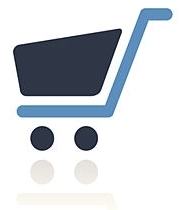 If we don't have your size in stock , we can usually get it made for you in about seven to ten days! 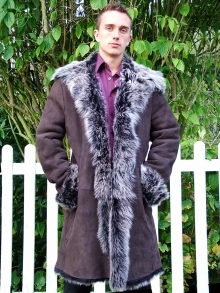 We can also make extra large, small or special fittings to order (please enquire). 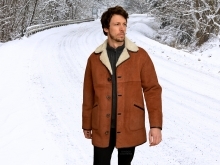 Every shearling jacket comes with our special 'Extended Guarantee' at no extra cost!